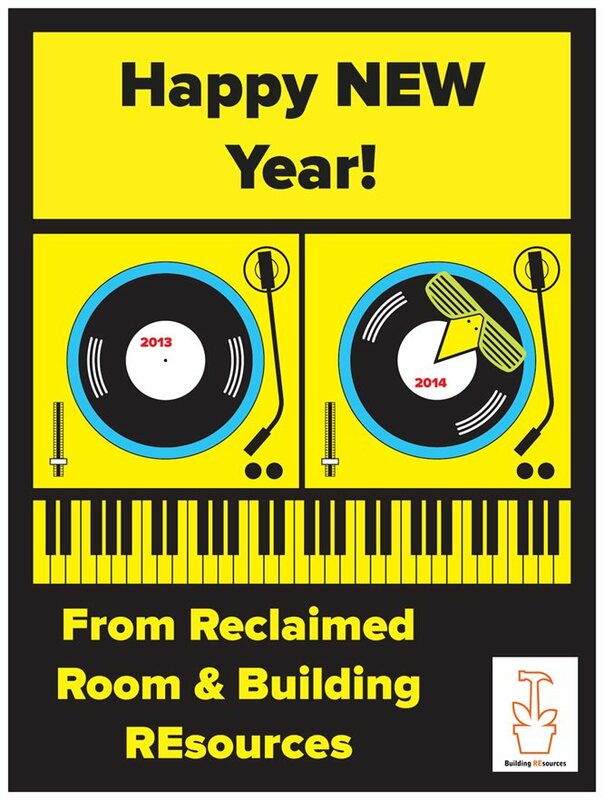 Happy New Year from Reclaimed Room and Building REsources! Next year proves to be even more exciting! Stay tuned for information on our upcoming shows and save these dates! The W.at.e.r.w.o.r.k.s show will be our most ambitious with additional events including a bicycle sewer tour that ends at the Re Room on March 29th and a special screening of A Fierce Green Fire, a Sundance documentary about the environmental movement by Mark Kitchell with filmmakers in attendance (date TBA). Next year will also see a Building REsources staff show, exploiting the talents of our very own artists who serve our customers everyday. We are also in talks with our friendly neighbor SCRAP to host a show of their very own in our venue. There’s more, but, we will leave a little mystery for the months to come. 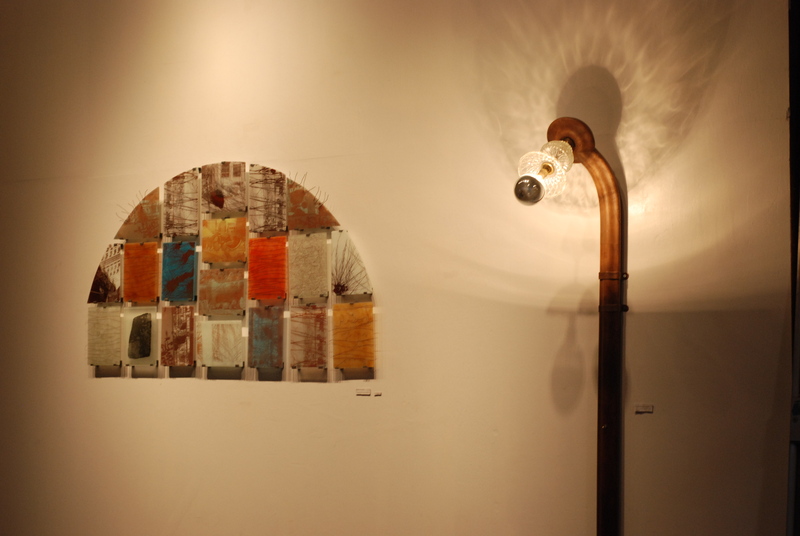 Be sure to stay tuned to all the ongoings and goings on of the Reclaimed Room by visiting and signing up for this blog! We wish everyone an incredibly safe, happy and prosperous start to 2014. Happy New Year! !